Makeup By Alli: New Favorite Eyeshadow Primer!! 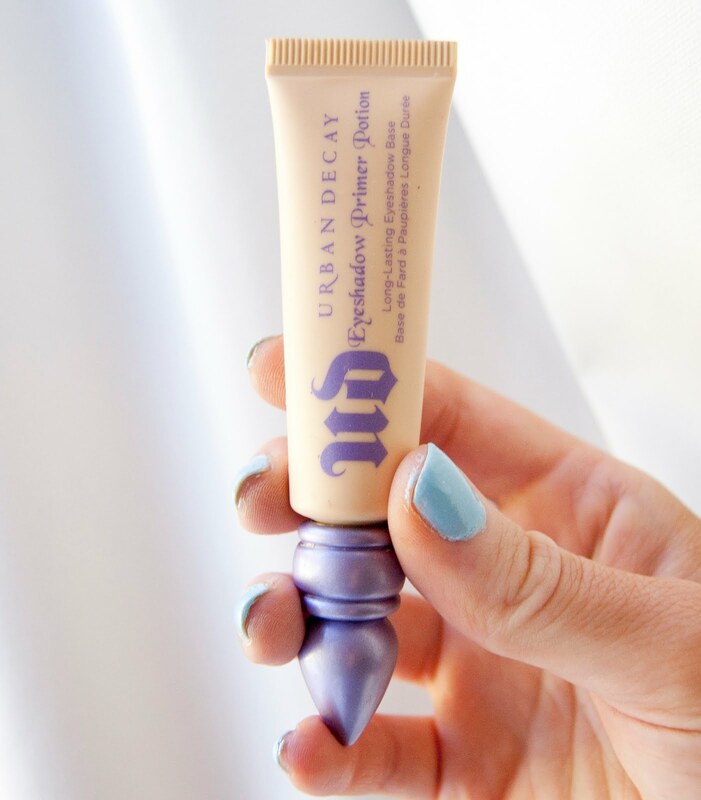 Although I don't often mention the bland subject of eyeshadow primers in my blog posts and videos, this product deserves not only a mention but it's own review! I love the versatility of the Urban Decay Eyeshadow Primer Potion in Eden. 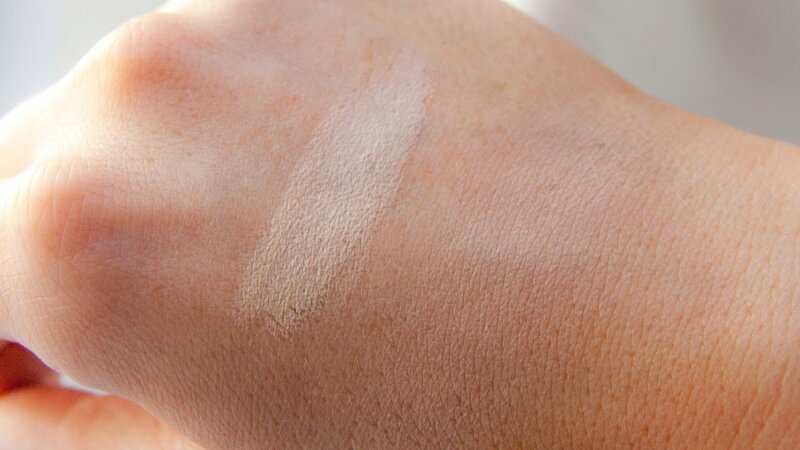 Despite my die-hard dedication to the original formula, Eden provides a great base for my eyeshadows with all of the added benefits of a concealer. It perfectly primes my eyes and brightens my entire lid area all in one step. Below I've included swatches and a video that further details why I love this new potion so much!! I want to try this! I'm using Lorac right now, but I'm not sure it's much better than simply applying a concealer. My next purchase is between this and Mac's Paint Pot in bare study. Decisions, decisions, lol. Smokey "V" Eye Makeup: Easy & Flattering! Makeup Collection & Room Tour!